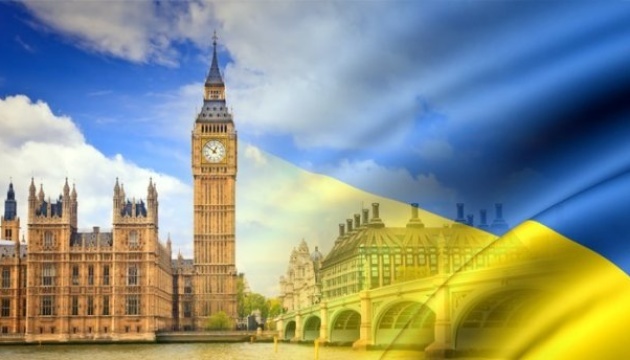 The United Kingdom has a firm intention to continue to support Ukraine, both by providing practical assistance and helping in the implementation of Ukrainian initiatives within the framework of international bodies. Harriett Baldwin, the UK’s Minister of State for Africa at the Foreign and Commonwealth Office and Minister of State at the Department for International Development, made a relevant statement during a meeting with Olena Zerkal, the Deputy Minister of Foreign Affairs of Ukraine for European Integration, the press service of the Foreign Ministry reports. 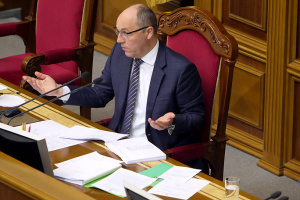 "The parties paid special attention to the situation in the Black Sea and the Sea of Azov after the Russian aggression against the Ukrainian Navy. 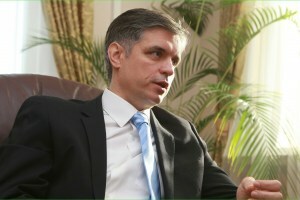 Olena Zerkal told Harriett Baldwin about the current situation in the Azov-Black Sea region related to Russia's illegal restrictions on shipping, blockade of Ukrainian ports, and active and purposeful actions of the Russian Federation aimed at undermining the economic infrastructure and destabilizing the social situation," reads the statement. 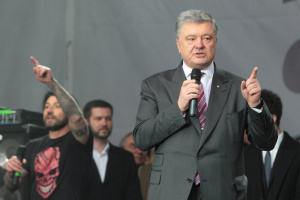 The parties agreed to further mobilize the joint efforts in order to release the Ukrainian sailors, who had been captured in the Kerch Strait. The issue of legislative regulation of mine action in Ukraine was separately discussed. In particular, since 2016, the specialists of the British foundation “HALO Trust” have cleared more than 25 million square meters of land in eastern Ukraine. The parties agreed that one of the important steps in this area was the adoption of the Law of Ukraine "On Mine Action in Ukraine", which entered into force on January 25. The parties noted the deepening of bilateral cooperation between Ukraine and the United Kingdom. The issues of Ukrainian-British cooperation in the field of countering Russia’s meddling in the presidential and parliamentary elections in Ukraine and the visa issues related to Brexit were discussed.